This Earths Purities Pure For Him Eau de Cologne No. 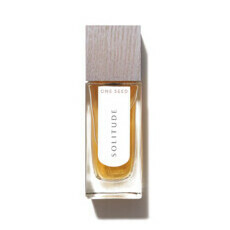 1 is a modern and fresh-smelling cologne that is ultra-concentrated to give long-lasting fragrance. Formulated with 50% pure essential oils and pure fruit extracts, and 50% organic fractionated Coconut oil, the top notes of fresh Green Apple settle into a warm and fresh undertone of musk and spicy Black Pepper. 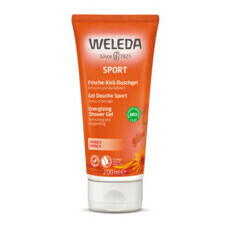 This is a fresh and sporty scent with a little sweetness. 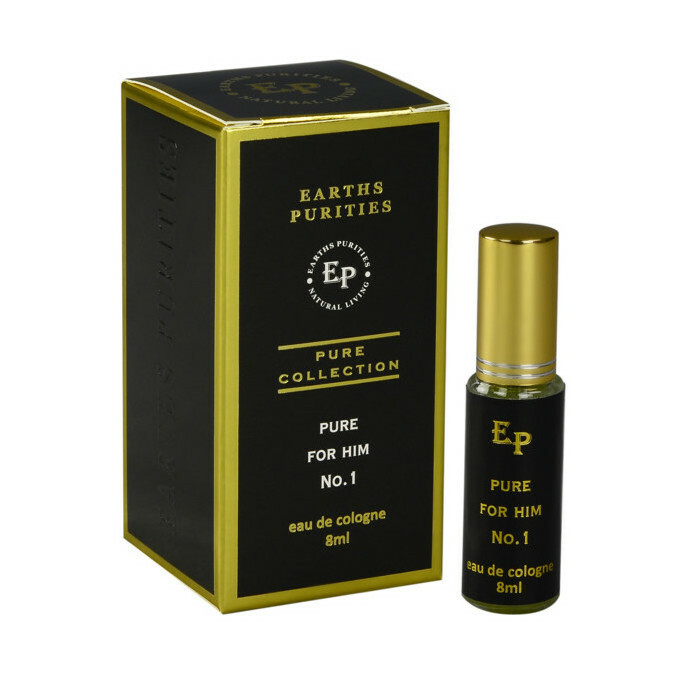 Pure for Him Eau De Cologne comes in a handy take-anywhere 8ml glass roll-on bottle. 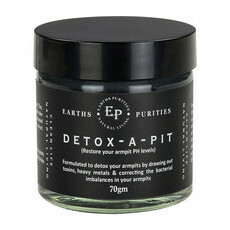 Made in Australia, 100% Natural, Vegan & Certified Cruelty-free. Packaged in recycled glass and 100% post-consumer recycled paper. Organic fractionated coconut oil, Pure Ambrette essential oil, Bergamot essential oil, Mandarin essential oil, Lavender essential oil, Lime essential oil, Petit Grain essential oil, Rose geranium essential oil, Patchouli essential oil, Lemon myrtle essential oil. Roll directly on the skin as often as desired. Do not get on clothing due to the 100% oil content. I love the Amalfi deodorant scent so was excited to try this but wasn't impressed. The ingredients sounded like a beautiful combination however the fruit extracts were overwhelming.